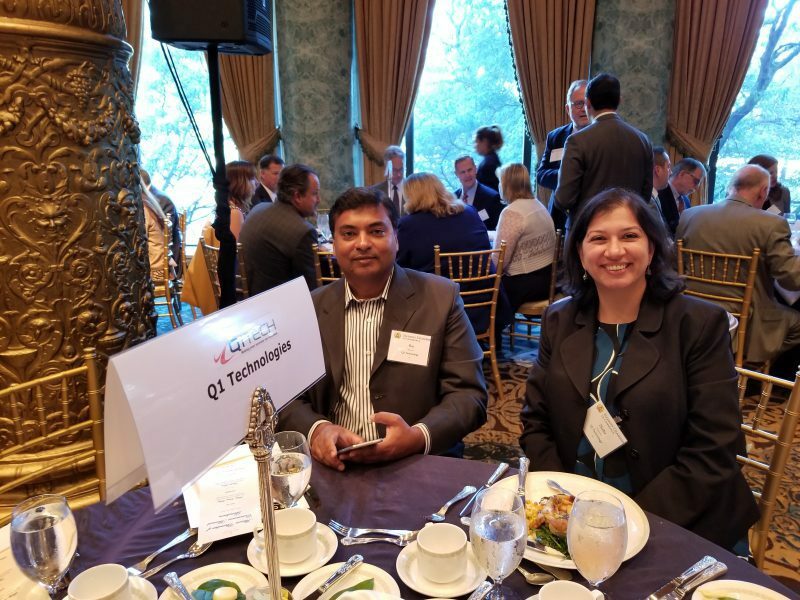 Q1 was the sponsor at the Illinois Chamber of Commerce Annual Event. The event was addressed by Governor Bruce Rauner and Lt. Governor Evelyn Sanguinetti and was attended by many business and community leaders.